U.S. President Donald Trump said in a Twitter post Friday his second meeting with North Korean leader Kim Jong Un in late February will be held in Hanoi, Vietnam. "North Korea, under the leadership of Kim Jong Un, will become a great Economic Powerhouse. He may surprise some but he won't surprise me, because I have gotten to know him and fully understand how capable he is. North Korea will become a different kind of Rocket - an Economic one," he wrote in his post. Biegun and his counterpart, who held talks from Wednesday to Friday, also agreed to meet again before the second summit, the U.S. State Department said. 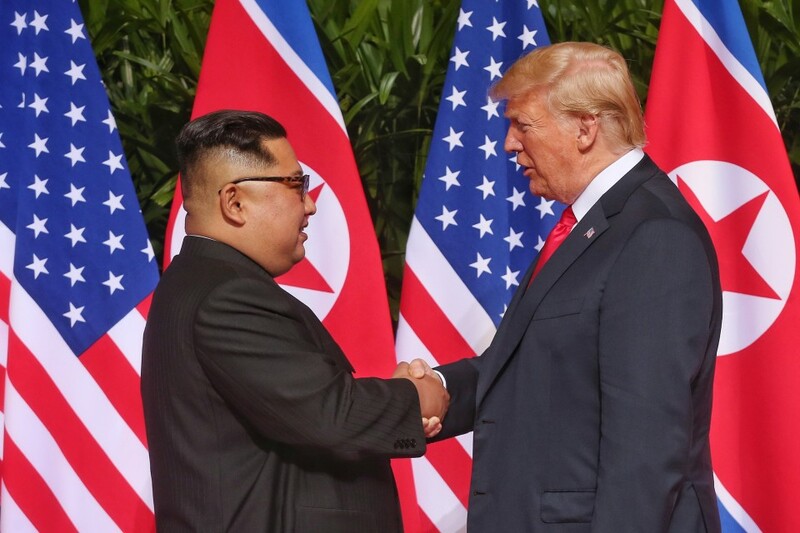 Washington had proposed holding the summit in Danang for security reasons, but Pyongyang sought to set up the meeting in Hanoi where it has an embassy, according to people close to the negotiation. On Saturday in Seoul, Biegun met with South Korean Foreign Minister Kang Kyung Wha to brief him on his talks in Pyongyang. Kenji Kanasugi, director general of the Asian and Oceanian Affairs Bureau of the Japanese Foreign Ministry, is also in Seoul for a separate briefing by Biegun. In their first summit, Kim promised to work toward "complete" denuclearization of the Korean Peninsula while Trump committed to providing security guarantees to Pyongyang. The two sides have shown few signs of narrowing their differences, with the United States demanding that North Korea dismantle its arsenal with international verification and Pyongyang calling for a lifting of sanctions.